install an open concept micro-market. 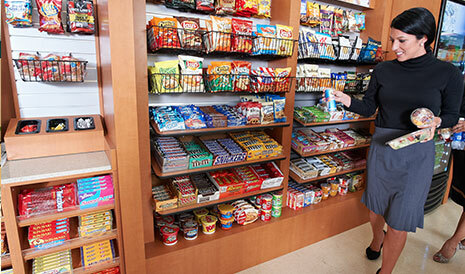 Micro-markets in Humboldt, Del Norte and Trinity Counties.View our full service area. 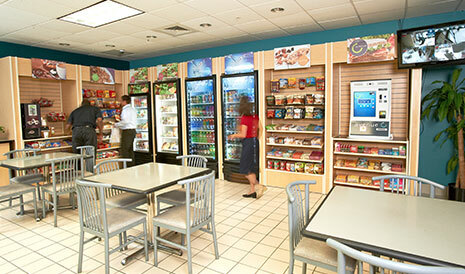 The micro-market concept from Rendezvous Music & Vending is like having a mini-store in your breakroom. 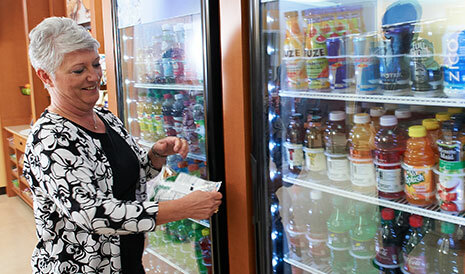 The open shelves and coolers allow employees access to products before purchase and provides a larger selection than a vending machine. 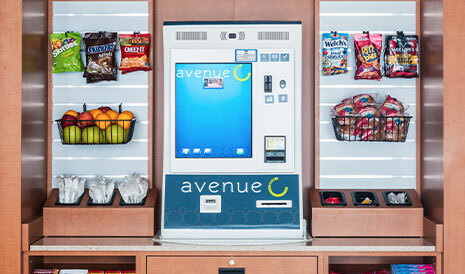 Each Avenue C market is completely customizable. 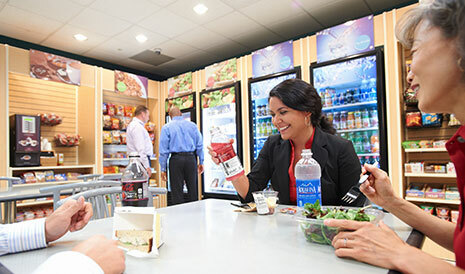 Employees can enjoy traditional, and better-for-you options as well as fresh food. 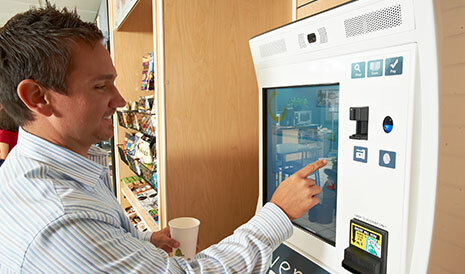 The ultimate in convenience the self-checkout kiosks are completely secure and open 24 hours a day. 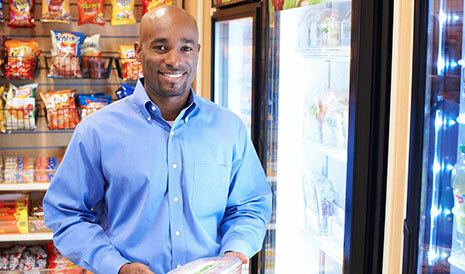 The kiosks have the most innovative technology and accept cash, debit, credit or mobile payments.